How do I create repeating or recurring tasks? – Hey. Ask us anything! From there, you will see a list of automations that you can add to your board. 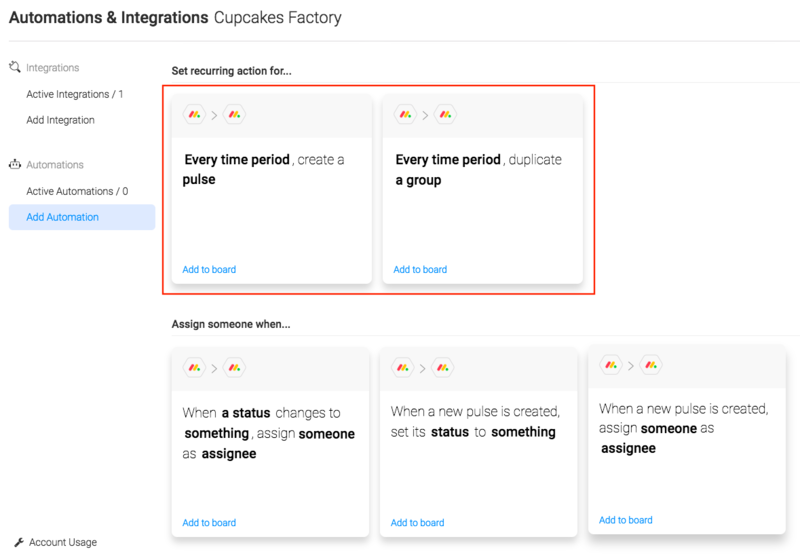 You can find the recurring automations under the "Recurring Actions" category (and you can expect this category to keep growing!). 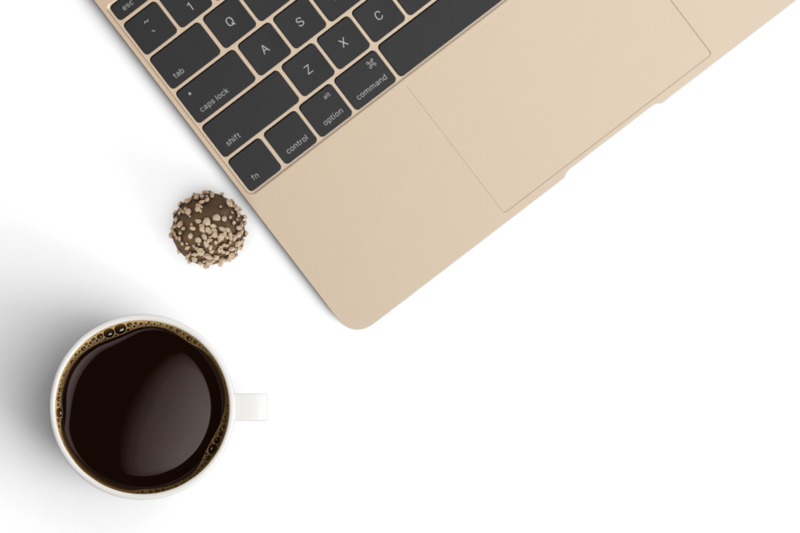 With these automations, you can either create a recurring task (pulse) or a recurring group. Let's dive deeper into how to set it up. Click on the automation you'd like to use. 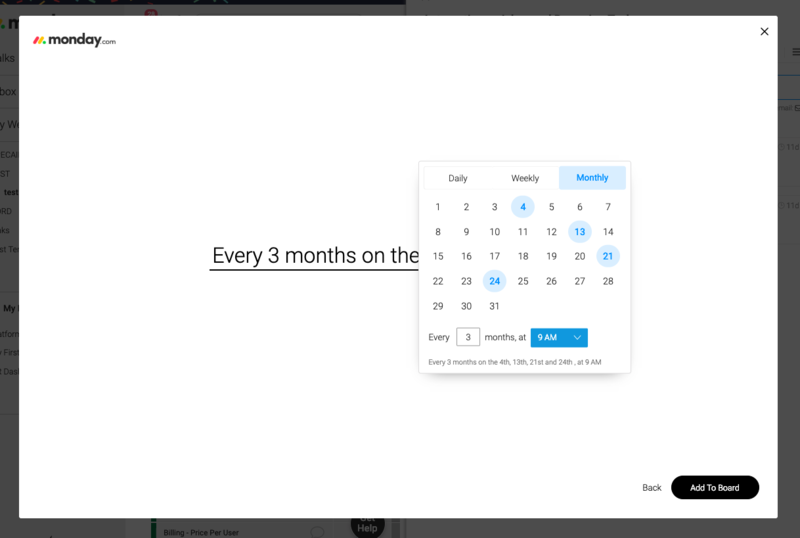 In this example, we want to create a recurring task so we will choose "every time period, create a pulse". Click on every time period to pick your date and time. Once you have added your automations to your board, you can toggle it on and off using the switch icon. You can also use the pencil icon to edit the Automation or the trash can to delete it entirely. If you have any questions, feel free to reach out to our customer success team at support@monday.com :) We'd love to hear from you!